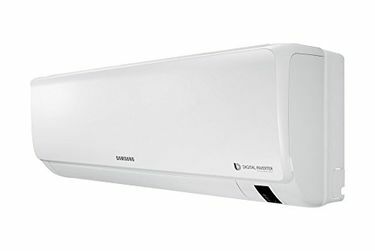 Samsung has continued to produce state of the art air conditioners that deliver increased efficiency, excellent cooling, and lower maintenance, as well as operating costs. 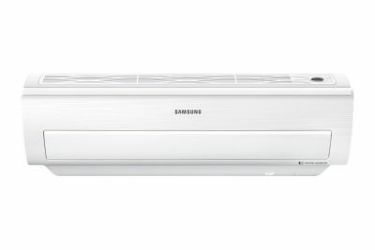 The air conditioners by Samsung promise to revolutionise air conditioners by minimising the environmental footprint, boosting performance and energy efficiency, and increasing the speed of cooling. The term "ton," is the capacity of the air conditioner and it is the amount of heat that the air conditioner can remove in an hour. If you have a slightly bigger bedroom, then installing a 1.5-ton air conditioner will be enough. 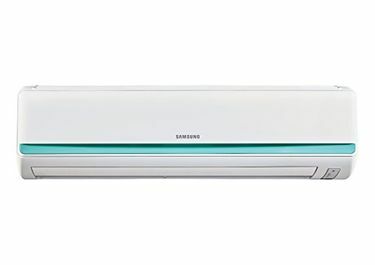 If you can't figure out which model to purchase, you can go through price list of 33 Samsung 1.5-ton ACs that is updated on 26th April 2019. All you need to do is to find the most suitable 1.5-ton AC that satisfies your requirements. Beat the summer heat and keep your room cool by purchasing a 1.5-ton air conditioner that helps to cool the room efficiently and save money as well. By using our tool for price comparison, you can find the best air conditioner model at the lowest price. You have come to the best one-stop destination for finding the best 1.5-ton air conditioners. 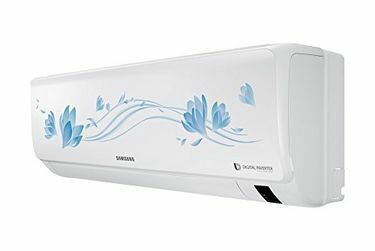 You can purchase the air conditioner from online shops like Amazon, Flipkart, and more. Such online stores will not only ensure timely delivery but will also help in the installation. Make the most of the comparison tool and purchase the most suitable 1.5-ton AC.